Dimensions 0.50 by 8.50 by 11.25 in. 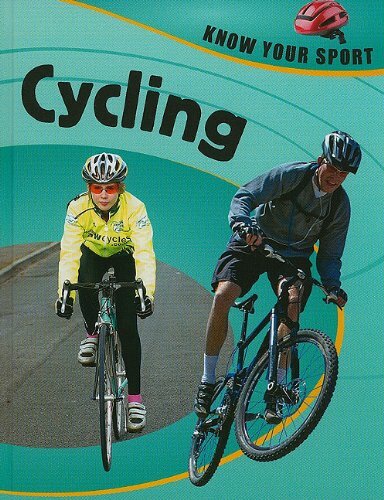 Amazon.com description: Product Description: Introduces the sport of cycling, including information on equipment, skills, techniques, competitions, and famous cyclists. About: Looking to take up a new sport? About: Introduces the sport of cycling, including information on equipment, skills, techniques, competitions, and famous cyclists.